Spinning Herdwick in Ennerdale and why Beatrix Potter visited my bathroom! A Talk by textile artist, Susan Denham Smith, for Community Groups, WI and Outreach. Susan provides a hands-on and informative talk about life as a spinner in the Ennerdale Valley, suitable for all ages and groups. 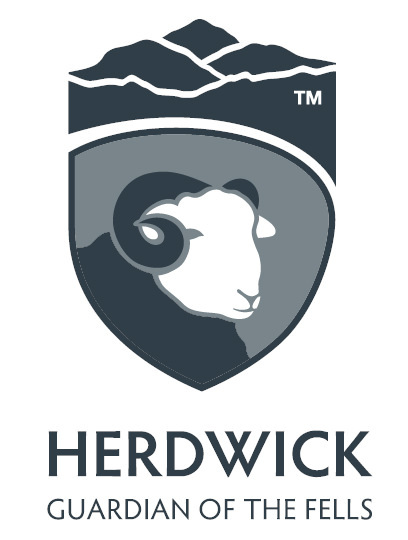 Participants will find out about the history of Herdwick Sheep in West Cumbria, life as a traditional spinner and weaver, and the connection Wild Wool Workshop has with Beatrix Potter. 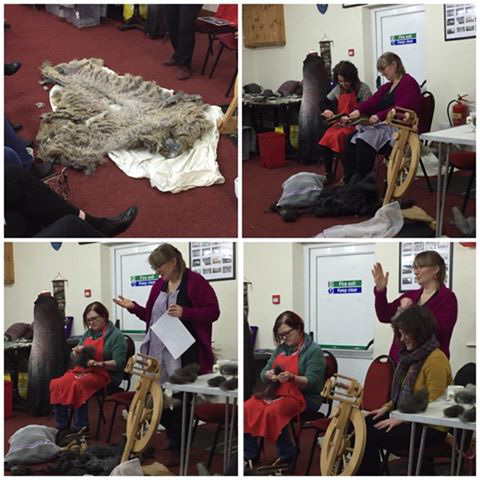 They also get chance to have a go at spinning and weaving using ancient methods with the Herdwick wool. Price for Talk is £40 + Mileage outside Copeland. Talks can also be adapted to a full workshop based on any of Susan's workshops. Please contact Susan Denham Smith to discuss your group’s requirements. Susan would be delighted to work with you to devise a session to suit the needs of your group.